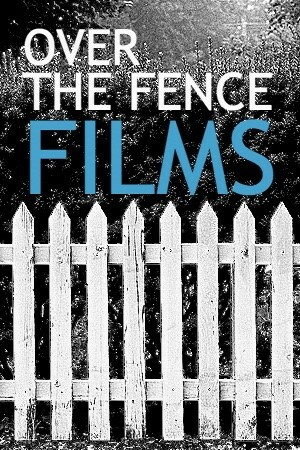 Over The Fence Films produces quality feature films. Decades of experience in the worlds of media and finance allows us to identify powerful creative ideas and shape them into financial propositions with a view to delivering outstanding performance. With an active slate offering a range of genre, budget and directorial styles we target the market with creativity that connects with a commercial audience.